So I did one for the Kids Christmas Gifts. Now it's time for one for crafts!!! Nice cheap easy ways to decorate your house for Christmas/Winter. 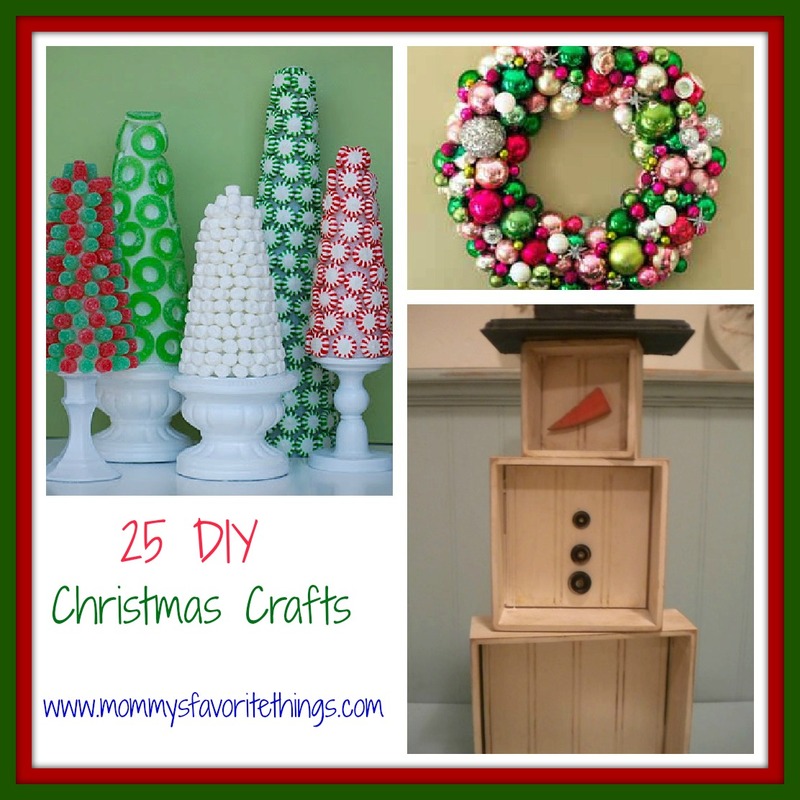 And also some crafts that are great for gift giving to grandparents too!! I am very happy to visit your site and i did like it. I was able to get some informative topics. Keep it up and you can also visit my site for your reference. Thank you and have a good day.